I found at least one place where old signal equipment goes. 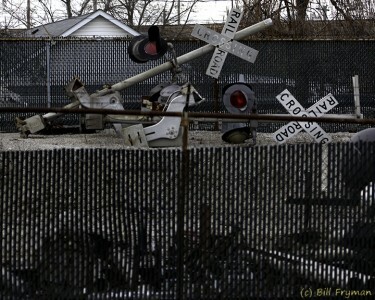 This secure BNSF maintenance yard in Valley Park, MO, seems to be a home for some old signal equipment like these crossing signals and gate mechanisms. Not sure if they will be reused or are simply stored awaiting scrapping.